Laparotomy is an exploratory surgical procedure performed on the abdomen that involves identifying, diagnosing, or treating, several different types of conditions. What is Laparotomy surgical procedure? Laparotomy involves the skin, abdominal muscles, surrounding abdominal organs, and peritoneum. Why is the Laparotomy surgical procedure Performed? A recent advance to laparotomy is keyhole surgery, which is also called as laparoscopy. What is the Cost of performing the Laparotomy surgical procedure? The cost of Laparotomy procedure depends on a variety of factors, such as the type of your health insurance, annual deductibles, co-pay requirements, out-of-network and in-network of your healthcare providers and healthcare facilities. How is the Laparotomy surgical procedure Performed? 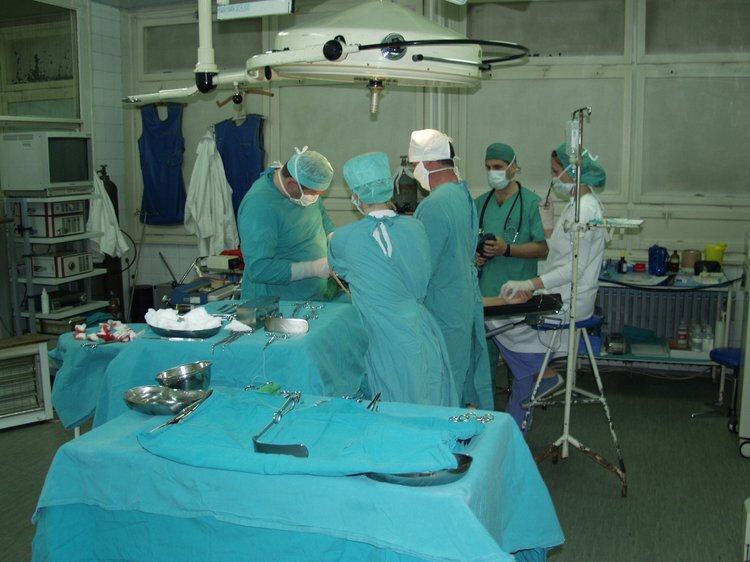 A Laparotomy procedure is performed in a hospital. The Laparotomy procedure usually lasts for an hour or two. It is very important to provide the following information to your healthcare provider. This enables your healthcare provider in assessing the risks for the Laparotomy procedure and helps avoid unnecessary complications. 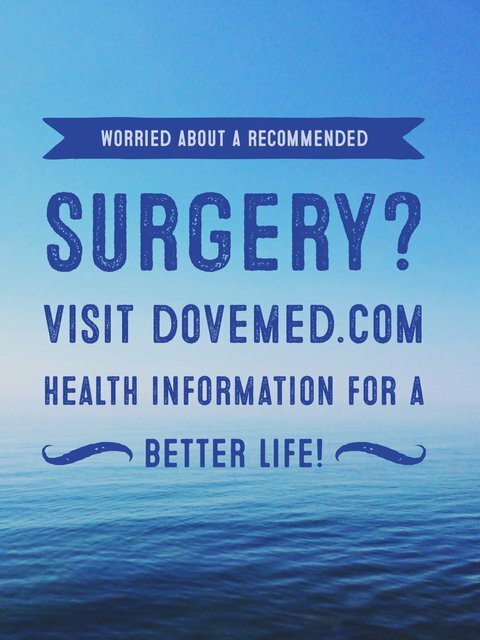 A physician will request your consent for Laparotomy procedure using an Informed Consent Form. What Tests are needed, before the Laparotomy surgical procedure? Spinal anesthesia by injection or general anesthesia by injection and inhalation is administered, prior to the Laparotomy procedure. Usually blood loss during a Laparotomy procedure is minimal, unless any complications occur. What are the possible Risks and Complications during Laparotomy surgical procedure? What Post-Operative Care is needed at the Healthcare Facility after Laparotomy surgical procedure? What are the possible Risks and Complications after Laparotomy surgical procedure? A complete recovery from a Laparotomy procedure is normally achieved. The prognosis is usually excellent, without any serious complications being noted. What Post-Operative Care is needed at Home after Laparotomy surgical procedure? It usually takes approximately 4 weeks to fully recover from the Laparotomy procedure. Who will you receive a Bill from, after the Laparotomy surgical procedure? The patient is advised to inquire and confirm the type of billing, before the Laparotomy procedure is performed.